This class is an introduction to IDEAScript. 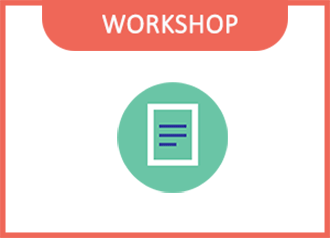 Attendees will learn how to create, run and modify basic scripts using IDEA’s Macro Record, Project Overview, and History for robust reusability. The prerequisite for this class is IDEA Data Analysis Level 1 and attendees should have 1 year of experience with IDEA. Ricardo is a data analysis and programming expert. Ricardo has extensive experience in employing IDEA and IDEAScripts to streamline audits and forensic engagements. In addition, Ricardo is proficient in Microsoft Excel and Access. Ricardo previously worked at GPS Consultants where he worked to design IDEAScript solutions for healthcare. Ricardo worked to streamline audits for AP and payroll systems for various companies. Ricardo worked on the development and implementation of the Monitor Secure Payable Solution. Ricardo has also designed external applications that work side by side with IDEA and Monitor using C#. Ricardo enjoys playing the piano, the violin and video games and he has picked up a new hobby of wood burning.